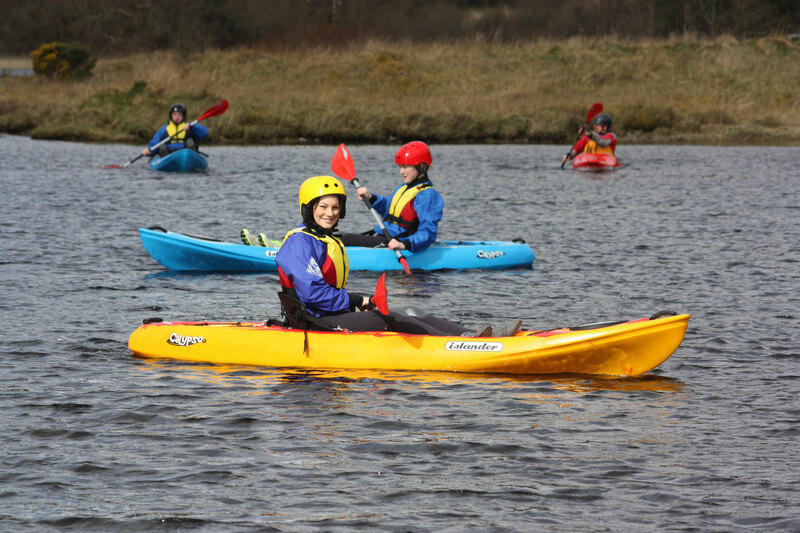 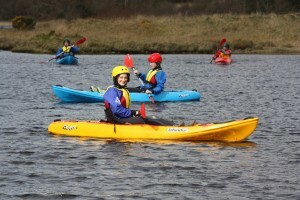 Wild Wet Adventures is a local adventure business based in the beautiful Lough Talt area of South Sligo. John Barrett will introduce you to the joys of Kayaking, Stand Up Paddle boarding, Canoeing and Sit on Tops. 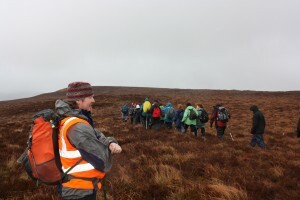 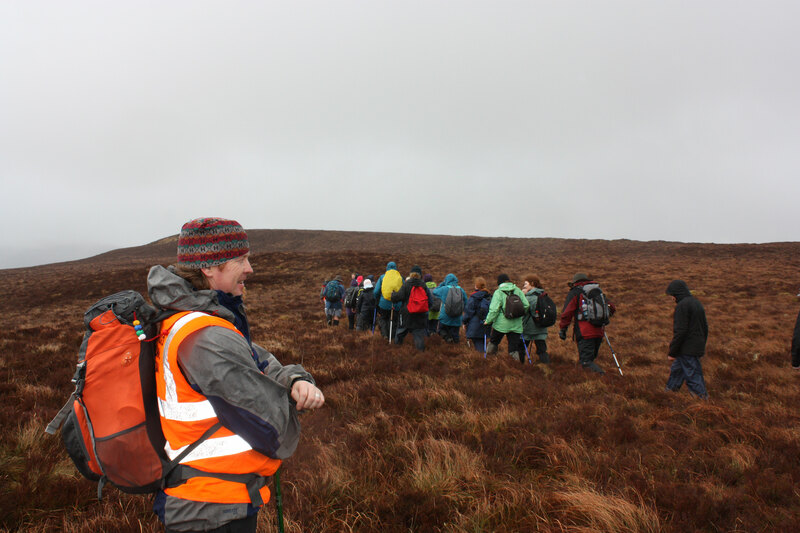 Or you can take part in on of the many Guided Walks, which he provides in the Ox Mountains. 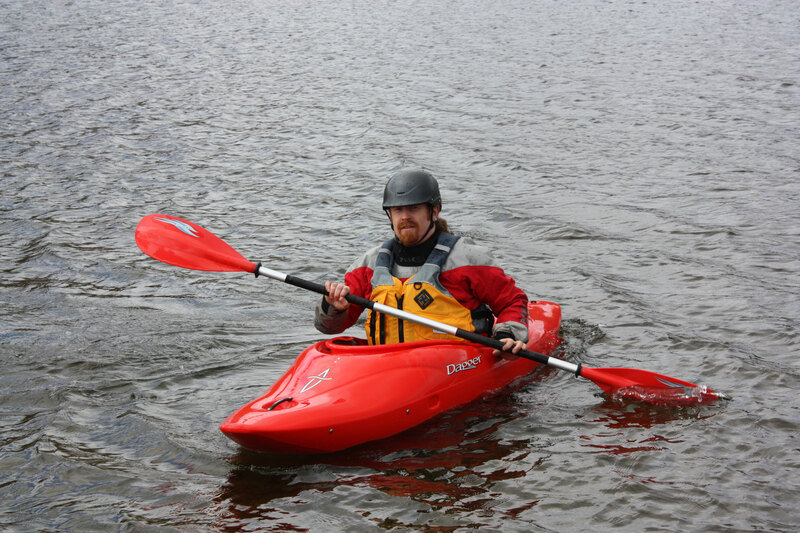 If you are new to water based activities, John can take you on a taster session where you will enjoy 60 minutes of your chosen activity. All wet suits and buoyancy aids are provided. 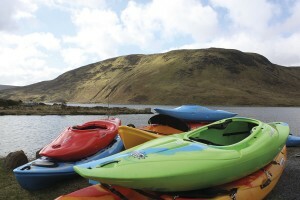 Contact us to arrange a package deal to include accommodation and a packed lunch.